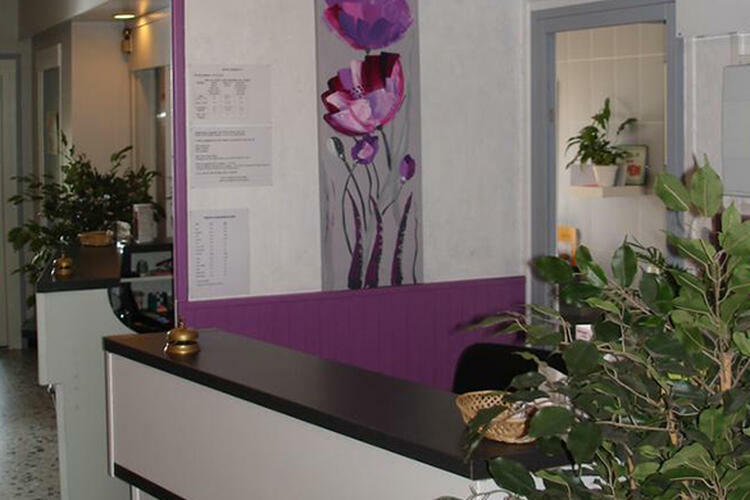 Welcome to the Hotel Europa in Roussillon in Isère (38)! Christine and Vincent Buffet will warmly welcome you to their 2-star Hotel, Member of Contact Hotel. It is ideally located on the mythical National 7, 5 minutes from the A7 and Chanas exit, 55 km from Lyon and Valence and 25 km from Vienne. On the road to your holidays, weekend or business stay, you will enjoy the comfort of our 26 rooms and the convenience of our closed private parking. 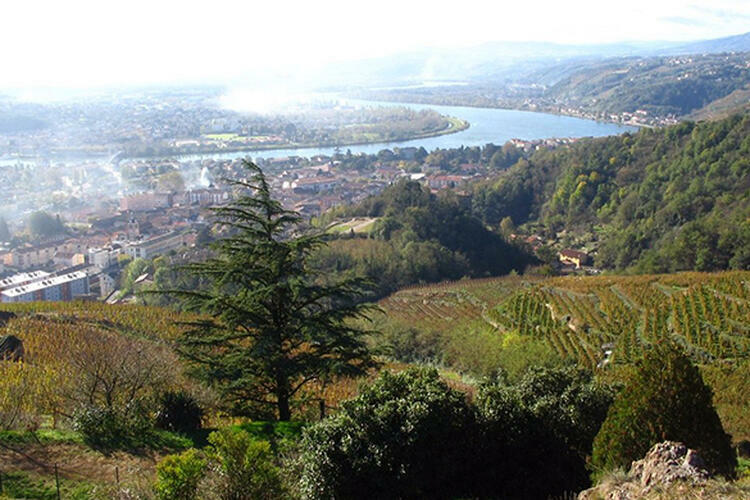 A stop on the Côtes du Rhône wine road, near Mount Pilat, the Safari de Peaugres zoo, and Via Rhôna, Hotel Europa is the ideal base to discover the region. The hotel Europa in Roussillon offers 26 comfortable rooms with private bathroom, accessible by lift. All our rooms are air-conditioned and non-smoking. They are equipped with free WiFi and flat screen TV with all sports channels. 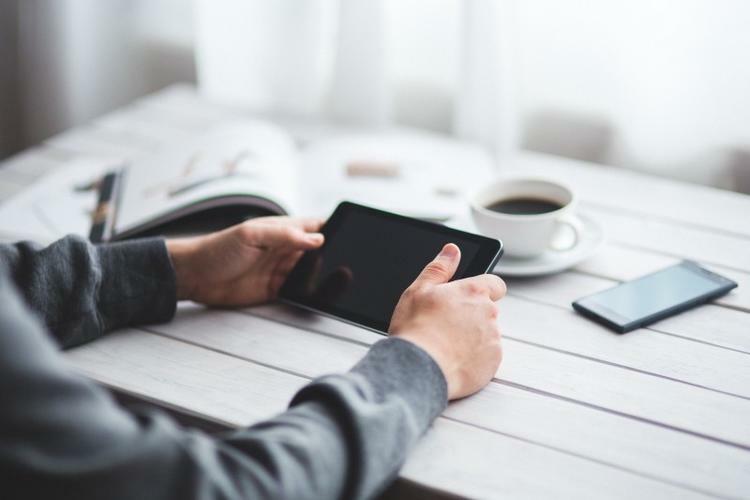 For professionals, we offer business packages. 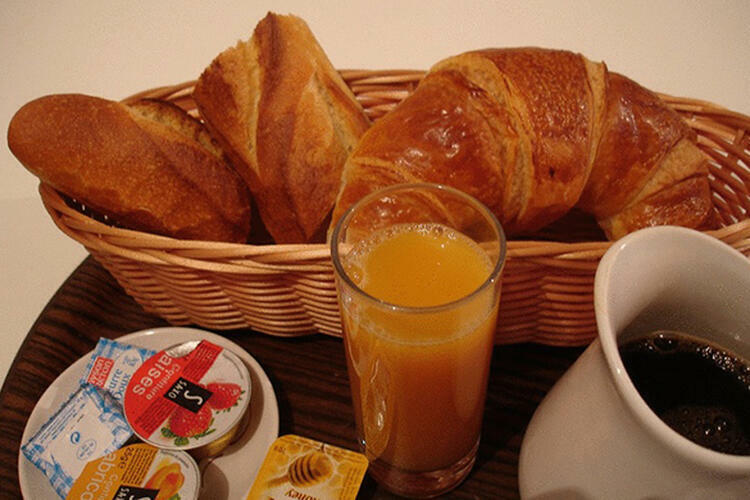 You will particularly enjoy your breakfast in our nicely decorated room reserved for this purpose. It includes pastries and fresh bread, a hot drink and fruit juice, homemade jam, cereals, yogurt and compotes, all served at the table. At Hotel Europa, all the conditions are right for a good day! You are on a business trip to Roussillon, Chanas, Salaise ZIP Inspira, Saint Alban / Saint Maurice l'Exil, Vienne? or on the A7? Take the opportunity to stay at the Hotel Europa, a warm and family-friendly hotel, far from the sanitized atmosphere of hotel chains! After a day of work, you will appreciate the comfort of our rooms, and the good food of our neighboring restaurants. Make the most of your stay at Hotel Europa to discover the Pilat Regional Natural Park. With your family, you will not miss the Safari de Peaugres zoo only 20 km away. For lovers of art and history, the Palais du facteur Cheval (35 km) and the medieval and ancient richness of Vienne (25 km) will delight the most demanding. Finally, a stay in Roussillon could not be done without a passage through the vineyards of Condrieu and Côte-Rotie ... with moderation!